Abalone House & Spa offers five-star luxuries with serious seaside appeal. This boutique hotel is an eclectic visual tapestry of texture and colour, cocooned within a central poolside courtyard. A 90-minute drive from Cape Town, Abalone House offers city-weary dwellers a sumptuous beachside escape where guest comforts take precedence. 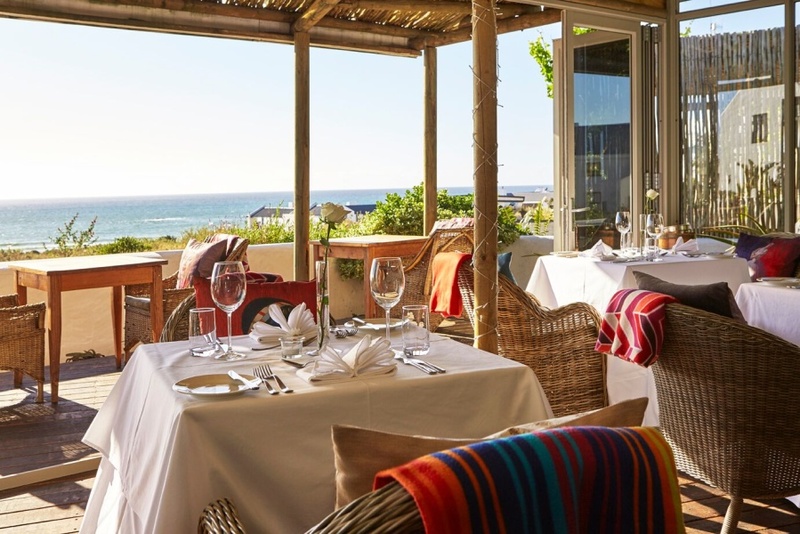 Feast at the bistro-style Reuben’s at Abalone House – celebrity chef Reuben Riffel’s West Coast offering that elevates this destination to a new level. The Healing Earth Spa offers ancient African traditions of healing. There's currently no specials at Abalone House & Spa. Abalone House has a stylish executive boardroom with seating for 14 delegates.